As a family owned and operated company, Vos Electric understands the importance of family and has created a company culture that embraces these values which is very noticeable when visiting our Green Bay or Savannah office. According to recent labor studies, there is currently a 35% shortage in skilled trade workers; because of this Vos Electric has partnered with the Green Bay Chamber of Commerce and local area high schools to encourage soon-to-be graduates to consider a career in skill trades. 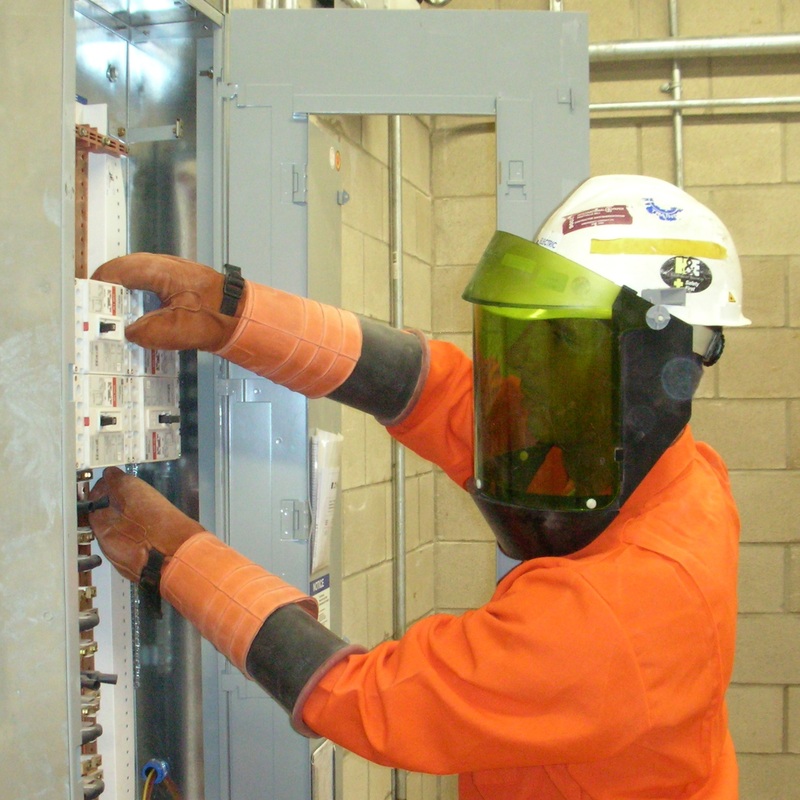 Vos provides education and on-the-job training for students interested in pursuing a career in the electrical industry. Vos Electric offers fantastic growth potential to their employees. Vos has a proven track record of mentoring and developing employees from a helper in the field to project managers overseeing multiple multi-million dollar projects. As an organization founded by US Service Members, Vos Electric continues to carry on a tradition of supporting our US Military and its troops. Vos is recognized by The American Legion and Veteran Employment & Education Commission and was awarded for their outstanding achievements in the employment of veterans and active military members. Vos Electric is an equal opportunity employer that hires, promotes and compensates employees based on their qualifications and merit without regard to gender, race, color, religion, national origin, age, disability, sexual orientation, or veteran status.